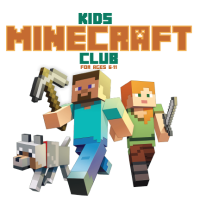 Kids love Minecraft! If you've got Minecrafters in your house, bring them to the Library to play and explore the realm. Beginners are welcome or join us to show off your skills!